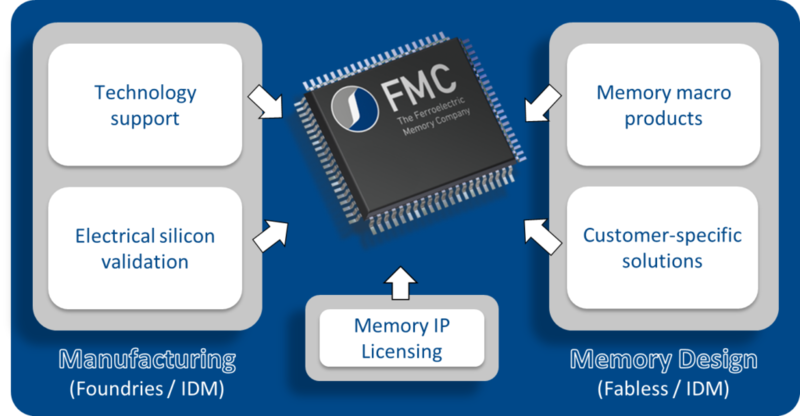 FMC enables semiconductor manufacturers as well as fabless companies to utilize the FeFET technology in their fabs and chip designs respectively. 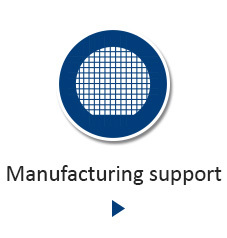 First of all, manufacturers are supported to make use of the proprietary ferroelectric HfO2 technology. 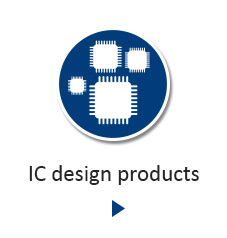 Furthermore, companies dealing with chip design can obtain complete hard macro solutions ready for use in their advanced embedded or standalone products. 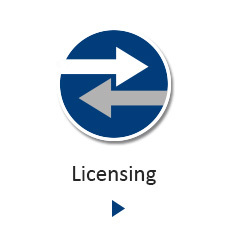 The complete memory solution is embedded in license offerings for both the manufacturing and design space.